Natural Products for Good Kidney Health! - Something New Everyday! Home health Natural Products for Good Kidney Health! Natural Products for Good Kidney Health! Healthy, efficient kidneys are crucial to our health and well-being. These remarkable bean-shaped organs that sit beneath our rib cage are our body's most effective means of expelling all sorts of unwanted substances so that we can function as required. Most of us will have experienced the pain of a kidney infection (or even kidney stones) at some point in our lives and there are over 26 million people who suffer from chronic kidney disease in the USA alone. Given that they are performing such important work for us, it's only right that we provide them with some care and attention. This list includes ten foods that can help people with kidney problems improve their kidneys' function, while also providing tips by which people with healthy kidneys can look after these vital organs without encouraging overly frequent urination. Your body needs the right amount of water to work properly. 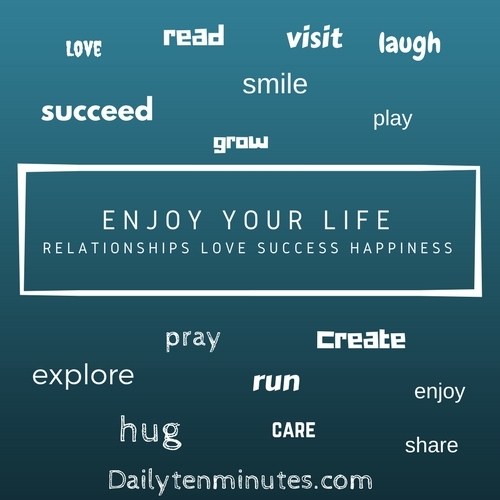 If it has too little or too much, it will bear a noticeable effect on your health and ability to go about your day successfully. The kidneys are important regulators of water levels, ensuring that we retain water when the body requires more fluids, and release more when the body has more than it needs (typically by converting it into urine). Your body is a complex machine and its numerous activities frequently produce waste. If the waste is not expelled, your organs stop functioning altogether. This is why you need a way of filtering and flushing waste out. 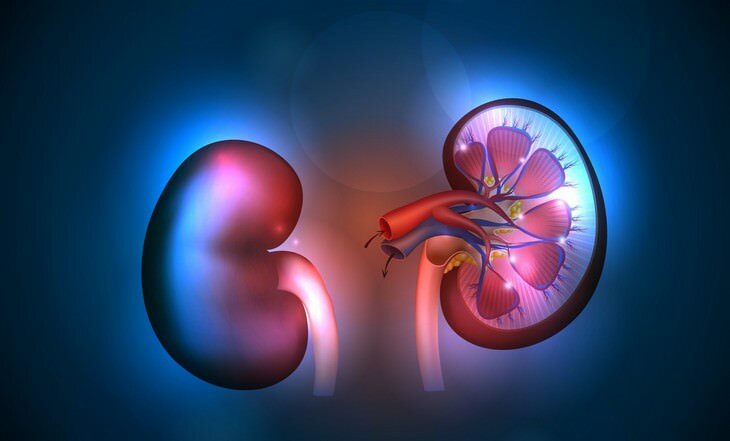 It is the kidneys that take on this task, making sure waste products such as urea (produced when the body breaks down proteins such as meats during digestion) and creatinine (a by-product of muscle activity) are disposed of efficiently. Many other waste products are poisonous toxins, such as those produced when we break down drugs. Your body has to flush them out so it can keep functioning correctly. Hormones are chemical messengers produced by various organs in your body, including the kidneys. These messengers circulate around your bloodstream, regulating and controlling bodily functions including the production of red blood cells and the uptake of calcium and blood pressure levels - all extremely important factors affecting your short and long-term health. 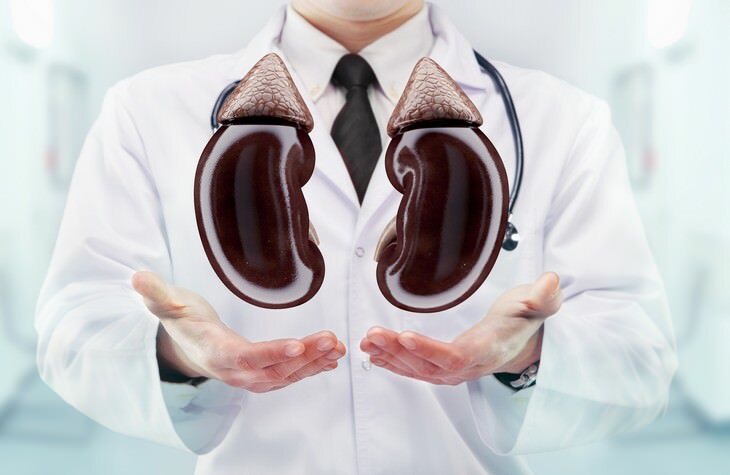 How Can You Look After Your Kidneys' Health? Now that we have established just how important the kidneys are for good health, you will need to know what steps you can take to help improve their function. Luckily, studies have found that a number of common foods and drinks can help protect and strengthen your kidneys as part of a balanced diet. If you are worried about the overall health of your kidneys, please make sure you also consult a doctor. The list is suitable for people who have kidney disease but also provides ideas for people with healthy kidneys who are looking to safeguard the long-term health of their body. If you have healthy kidneys, you should also include other foods that contain potassium as part of a balanced diet (these include nuts, whole grains, seeds and green vegetables). However, if you are already suffering from kidney disease, then potassium-rich foods can encourage the need to urinate excessively and increase your thirst levels. These foods are low in potassium and also provide other key nutrients that can aid the performance of your kidneys. Cranberries are something of a superfood, and can help cleanse the body in a number of ways. You can eat them or drink them as juice (just make sure it's 100% cranberry juice, preferably using organically grown cranberries). They are a fantastic way of clearing out your kidneys, and they're packed with vitamin C, antioxidants and fiber. They prevent ulcers and bacteria from forming in the urinary tract and can even fight existing bacteria in the stomach. If you are eating cranberries, try to choose fresh ones when possible but if they are out of season, buy dried cranberries as long as they do not contain added sugar. Blueberries and raspberries are other healthy alternatives too. 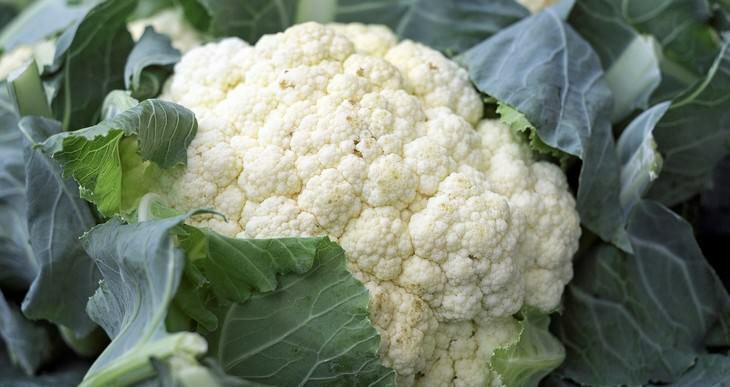 Cauliflower is another food that is helpful for your kidneys. It provides plenty of fiber and vitamin C, and contains compounds that can help your body neutralize toxic substances. People undergoing dialysis treatment for their kidneys often substitute cauliflower for potatoes as part of their diet. 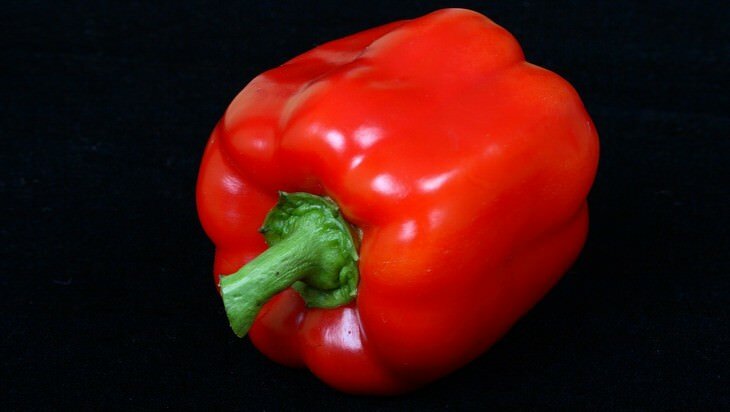 Red Bell Peppers are a great choice for those concerned with the health of their kidneys. They are low in potassium but high in vitamins A, C, and B6 as well as fiber. They also contain a natural antioxidant called lycopene which protects the body against certain types of cancer. 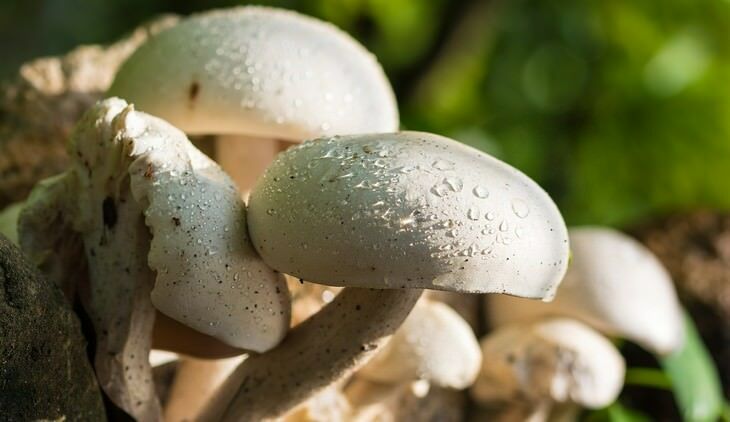 Antioxidants help neutralize harmful molecules in the body, allowing the kidneys to perform their role as our body's detox organ..
Vitamin D is important for healthy kidneys and mushrooms are one of the best plant-based sources of this crucial vitamin. Studies have proven that vitamin D helps control kidney function and can also protect your body from kidney disease. Fortified soy milk is another good option, but if you already suffer from kidney disease, you must make sure the potassium content isn't over 200-300 milligrams, to avoid any associated problems. Apples are a great body cleanser, which means they are great for the kidneys. They will help keep the kidneys clean and clear without increasing your need to urinate too frequently. They are also another source of vitamin C and pectin; the latter is also great at slowing down blood sugar levels and removing excess cholesterol. 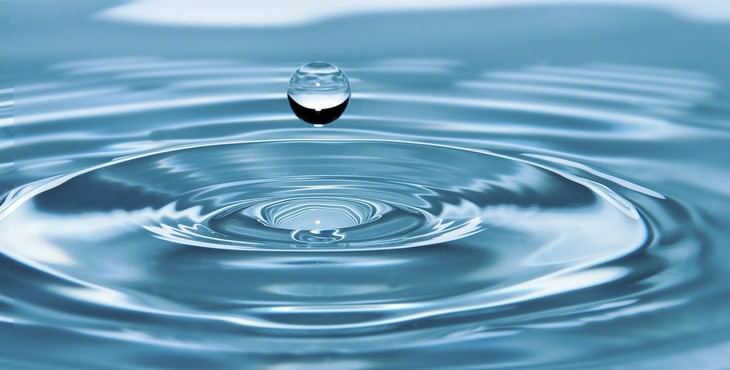 What better method can there possibly be for maintaining water balance in the body other than the substance itself? You don't need to go to massive lengths - just the classic standard 8 glasses (or 2 liters) of H2O will do, depending on how active you are on any given day. Water flushes through your body, helping transport those harmful toxins out of your kidneys' filtering system. It is the best cleanser of all so you should never be flippant with your need for regular water intake. Your body needs vitamin C to help protect its immune system and stop bacteria from developing. This will help your kidneys perform their duties. 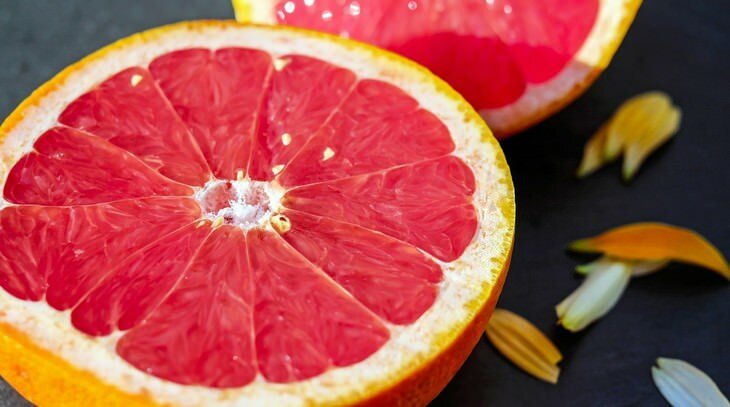 Grapefruits are packed with this vital vitamin, and they are also low in potassium and sugar, making them an excellent source of natural nutrients for the kidneys. Ever trusty garlic is great for reducing inflammation and has antioxidant properties which can help expel and control levels of harmful toxins in your body, aiding the function of your kidneys. Garlic granules are a great option for adding flavor to food if you are suffering from kidney disease. Cabbage is filled with chemical compounds that help break apart harmful molecules in your body and support it in a number of ways. It's low in potassium yet high in vitamin B and folic acid, so it's especially friendly for the kidneys. 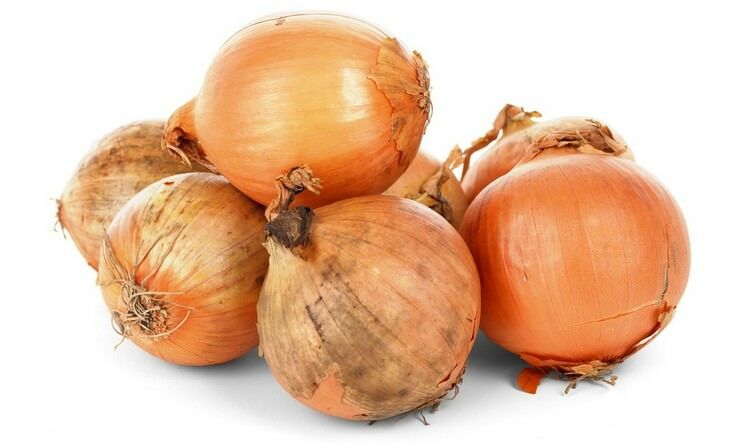 Another trusty super food, onions are rich in natural chemicals that help process fatty materials in the body so that waste can be flushed out. They are also powerful antioxidants and contain minerals that assist your metabolism, while being low in potassium, making them suitable for people with kidney issues.